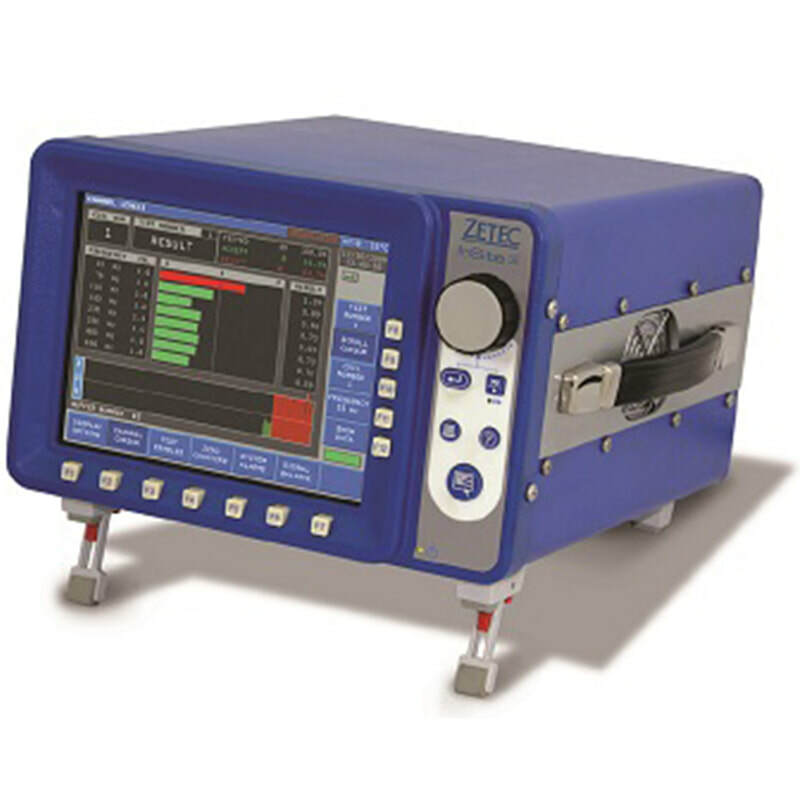 The Zetec InSite HT and InSite CT are multi-channel, multi-frequency eddy current testing instruments. They are both designed to operate at full production line speeds in tough manufacturing environments. Both the InSite HT and InSite CT are available in 2, 4, and 8 channel versions. The InSite HT eddy current material structure tester helps you find improper heat treatment conditions such as shallow case depth, short heat, misplaced case, delayed quench, short quench, air cooled or no heat treatment. The InSite HT can be used to test for proper heat treatment on simple parts such as ball bearings and fasteners as well as on complex components such as gears, wheel bearings and axles. The automated eight-frequency, multi-channel test set-up allows you to simultaneously inspect for multiple anomalies at different locations on a single component.